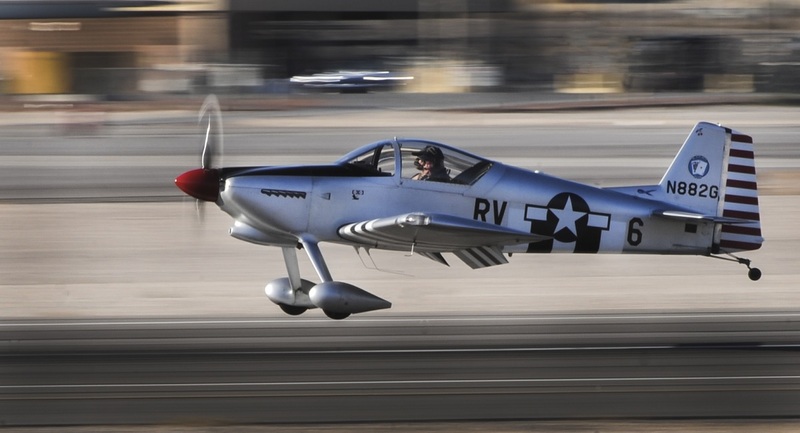 As explained by Airman 1st Class Kevin Tanenbaum, 99th Air Base Wing Public Affairs in his article Aviation Nation highlights “75 Years of Airpower,” Aviation Nation, Nellis Air Force Base (AFB) air show and open house, took place on Nov. 12-13, showing off numerous acts from past and present while giving the community the chance to interact with Airmen. Noteworthy the air show offered members from the community and those who travelled from abroad for a chance to view multiple acts and experience the unique aspects of what occurs at Nellis AFB. 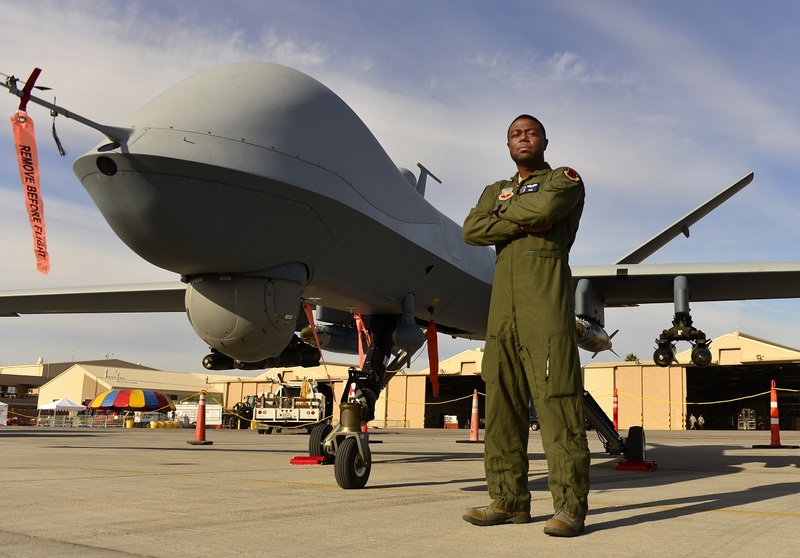 By means of these acts and air shows static displays, the U.S. Air Force (USAF) strengthens its bonds with the surrounding community. 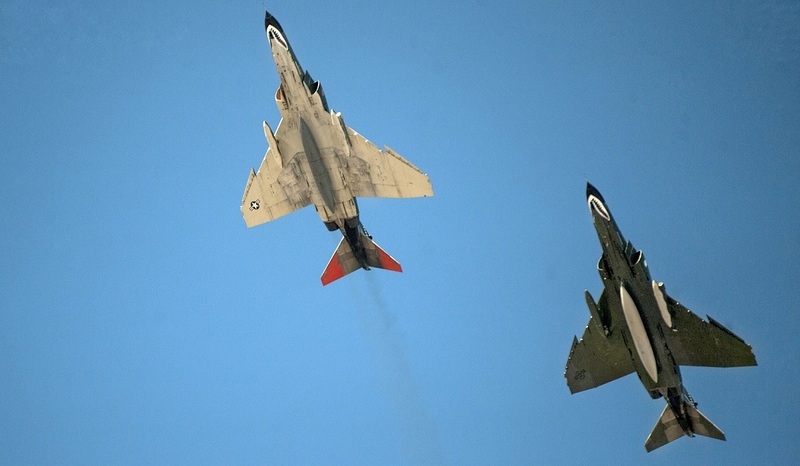 Actually the biennial open house included demonstrations from many exciting aircraft including F-18 Hornet, F-22 Raptor, F-35 Lightning II, F-86 Sabre, C-17 Globemaster, and the U.S. Air Force Thunderbirds. 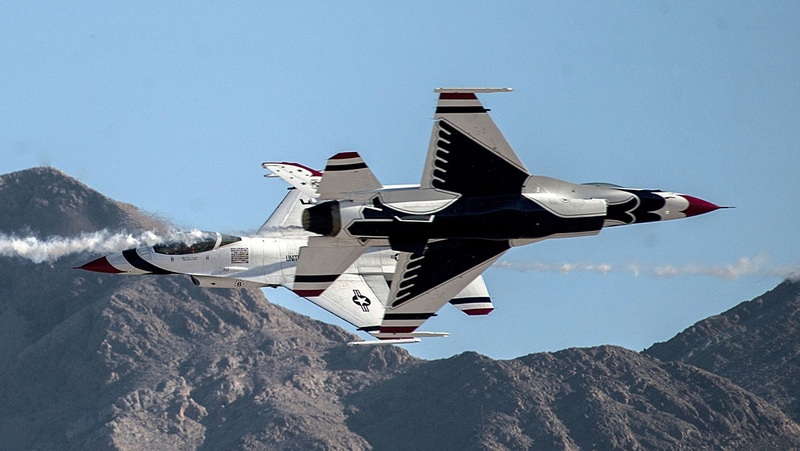 The airshow also featured static displays of aircraft such as A-10 Thunderbolt, C-5 Galaxy, B-1B Lancer, CH-47 Chinook, HH-60 Pave-Hawk, KC-10 Extender, P-51 Mustang, MV-22 Osprey, MQ-1 and MQ-9 drones and many more. 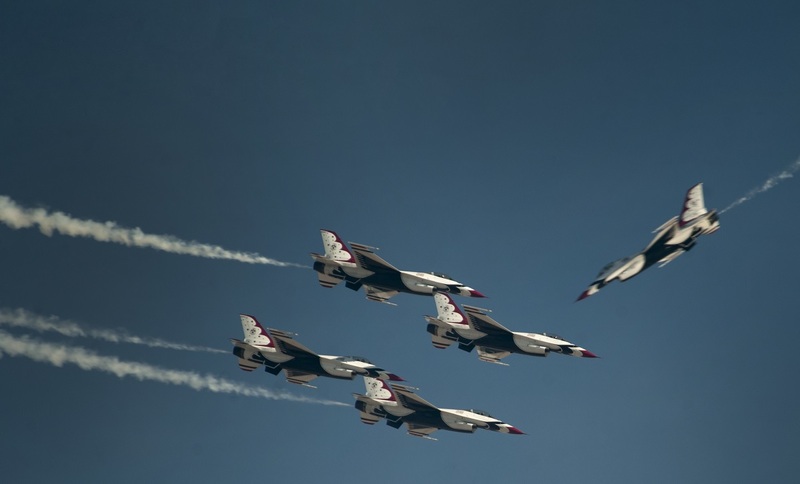 To strengthen this relationship, the 2016 Aviation Nation “75 Years of Airpower” Air Show played host to a record number of attendees from all around the globe, and also featured the final performance of the year for the United States Air Force Thunderbirds. 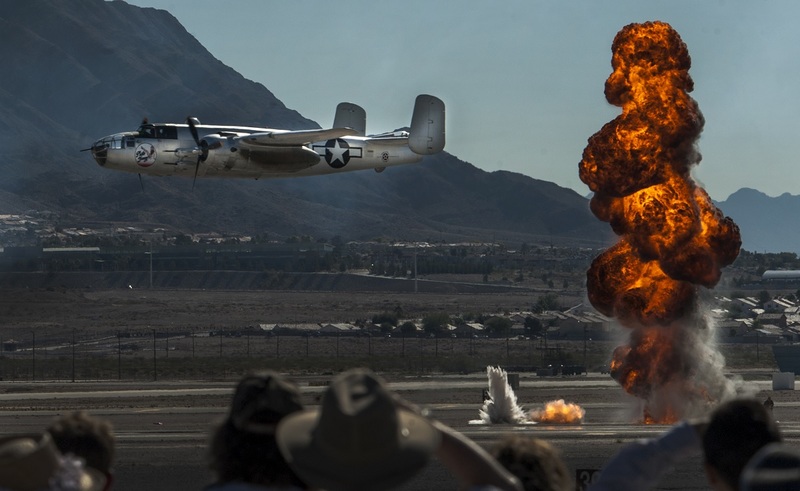 “This event also marks the end of the air show season for the U.S. Air Force Air Demonstration Squadron ‘Thunderbirds’ who will thrill their hometown crowd with precision and professionalism,” said Murray. According to Jones, Aviation Nation played host to more than 300,000 spectators from the community.